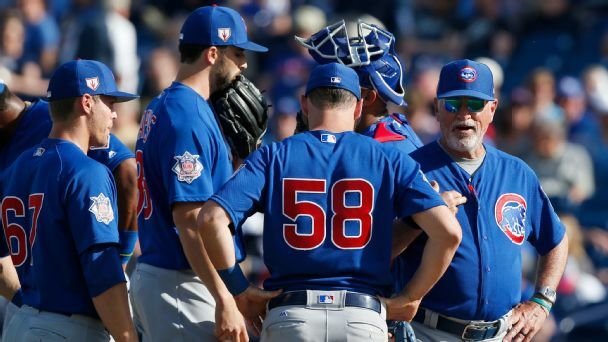 Cubs relievers Brandon Morrow and Pedro Strop each threw bullpen sessions this week as they recover from injuries. 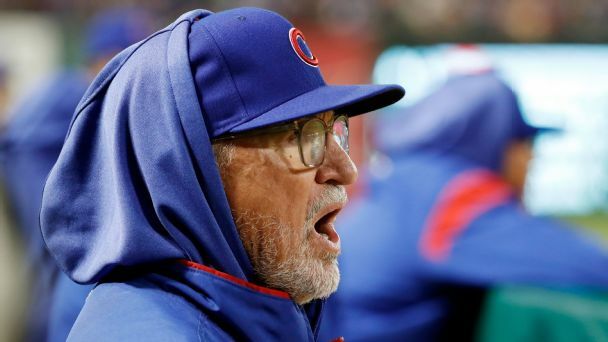 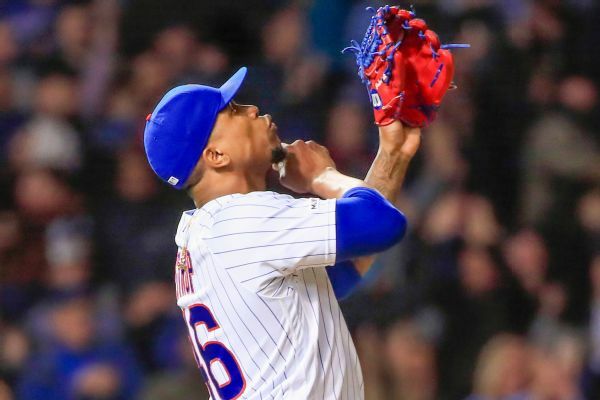 Chicago Cubs reliever Pedro Strop strained his right hamstring on his final pitch against the Los Angeles Angels Saturday, leading the team to shut down the closer for at least a week of spring games. 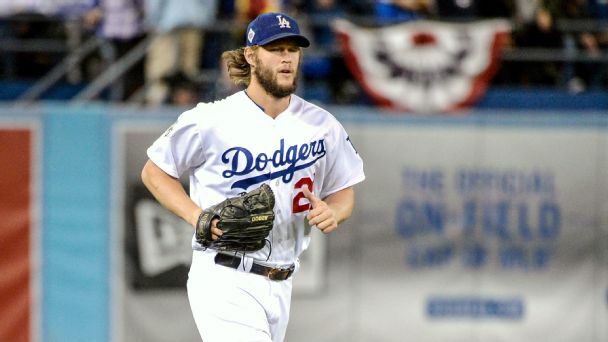 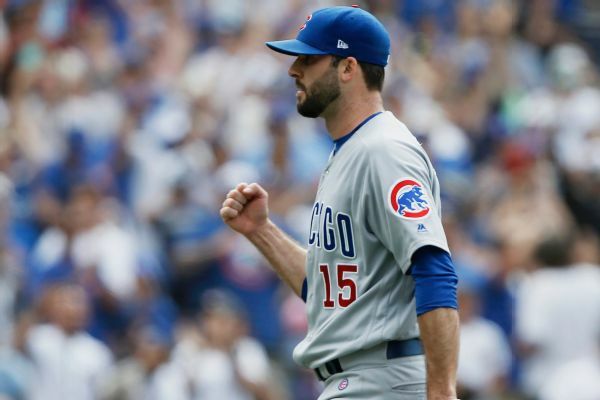 The Chicago Cubs are likely to be without closer Brandon Morrow for the early portion of 2019 after he had elbow surgery. 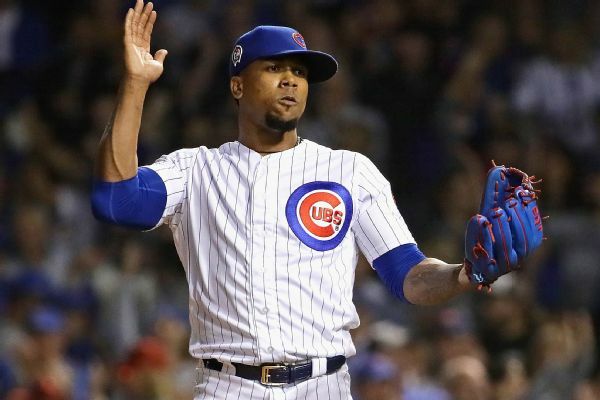 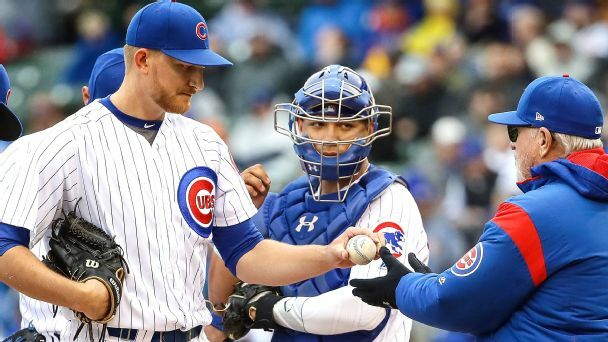 The Cubs exercised their $6.25 million option for Pedro Strop on Thursday, and fellow reliever Brandon Kintzler picked up his $5 million player option. 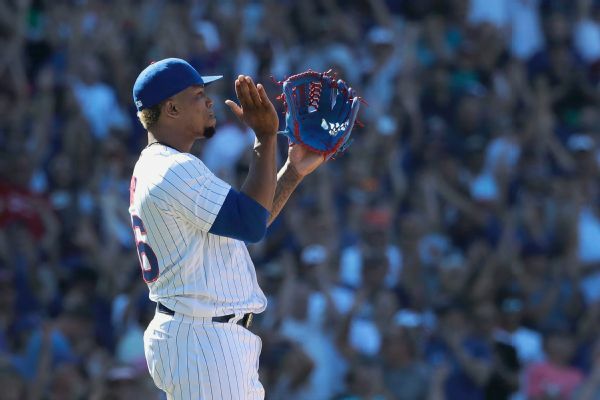 The Cubs added reliever Pedro Strop, who has been out since Sept. 13 with a hamstring injury, to the wild-card roster.